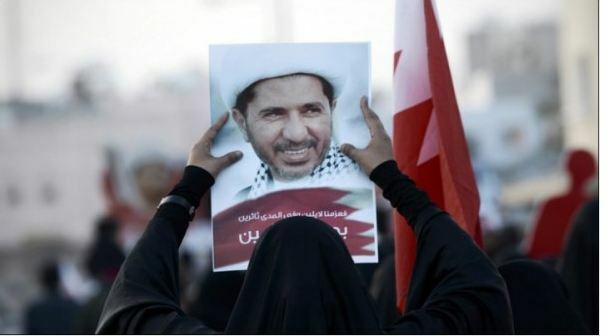 Bahrain’s appeals court sentenced the head of the country’s main opposition movement to jail for life Sunday over charges of alleged spying for rival Gulf state Qatar. Bahrain, along with Saudi Arabia and the United Arab Emirates, severed all ties with Qatar in 2017, banning their citizens from travel to or communication with the emirate over what they say are Doha’s ties to both Iran and radical Islamist groups. 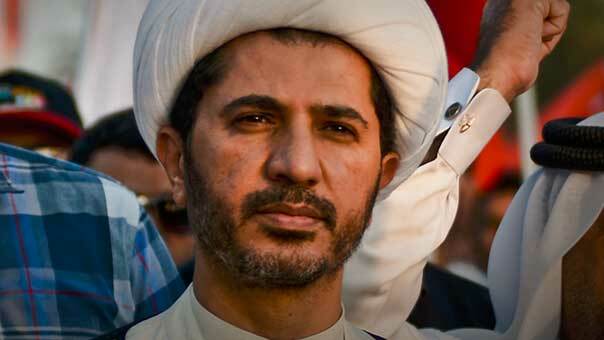 Salman is currently serving a four-year sentence in a separate case — “inciting hatred” in the kingdom, which has seen mainly pro-democracy protests against the monarchy since 2011. The Sunni-ruled Gulf state has been hit by waves of pro-democracy protests since 2011, when security forces crushed demonstrators demanding a constitutional monarchy and an elected prime minister. The United Nations and rights groups including Amnesty International and Human Rights Watch have criticized the Bahraini monarchy over its treatment of protesters. Amnesty and HRW categorize Salman and other jailed opposition leaders as prisoners of conscience.